PARIS, FRANCE - AUGUST 8, 2018: Tourists relaxing in Luxembourg Garden (Jardin du Luxembourg). 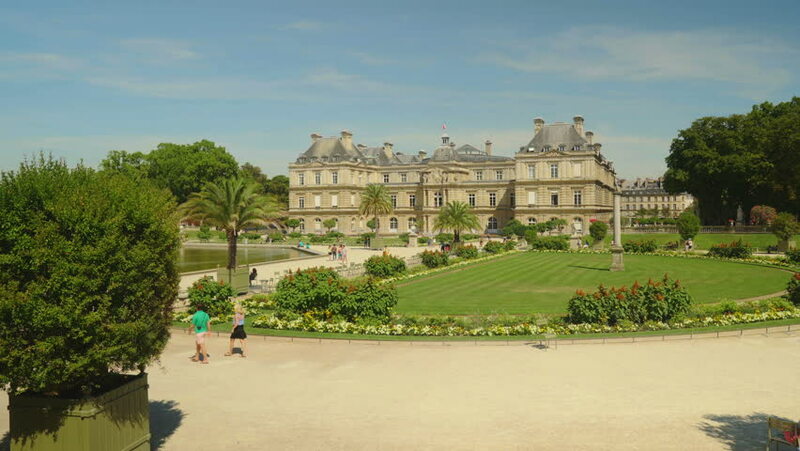 Jardin du Luxembourg - second largest Public Park in Paris. hd00:19Sukhothai Historical Park timelapse, Thailand.